CUSTOM CONTEMPORARY - OCEAN VIEW VACATION RENTAL! Recent Remodel/Update Inside & Out! 2,481 SqFt, 2 Level, 4Bdrm, 2.5Bth. Upper Level Great Room, Spacious Kitchen, Large Living Room w/Fireplace, View Dining w/Balcony Access, 1/2 Bth & Gaming Area. Lower Level Formal Entry, Master Suite, Guest Bdrms, Bonus/Office/Bdrm, Large Utility & Triple Car Garage! 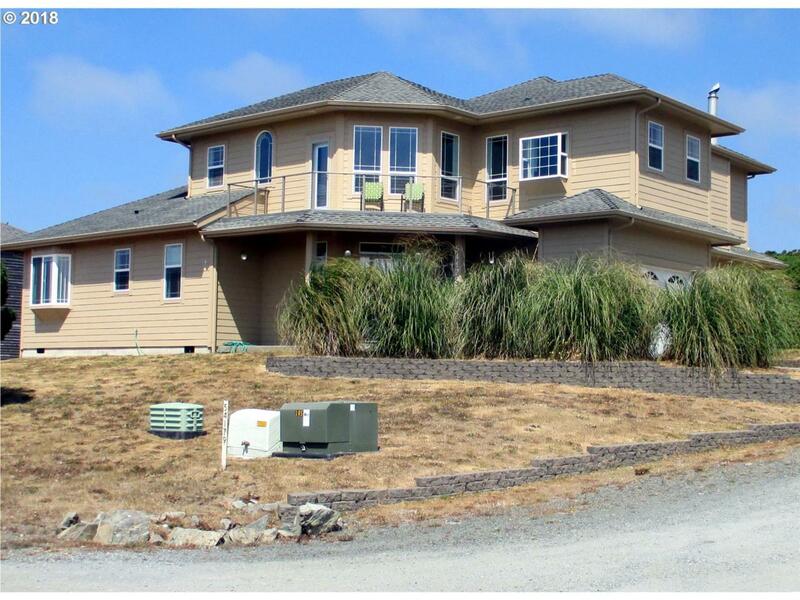 Superior Quality Home in an Excellent Location w/Beach Access Trail 2 Blocks Away! Listing provided courtesy of Chas. Waldrop Real Estate Llc.